Thirty years ago, the UN report Our Common Future placed sustainable development firmly on the international agenda. The Imperatives of Sustainable Development takes the ethical foundations of Our Common Future and builds a model that emphasizes three equally important moral imperatives – satisfying human needs, ensuring social justice, and respecting environmental limits. This model suggests sustainability themes and assigns thresholds to them, thereby defining the space within which sustainable development can be achieved. 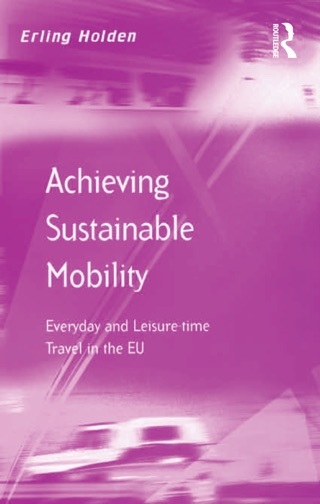 The authors accept that there is no single pathway to the sustainable development space. Different countries face different challenges and must follow different pathways. This perspective is applied to all countries to determine whether the thresholds of the sustainability themes selected have been met, now and in the past. The authors build on the extensive literature on needs, equity, justice, environmental science, ecology, and economics, and show how the three moral imperatives can guide policymaking. The Imperatives of Sustainable Development synthesizes past reasoning, summarizes the present debate, and provides a clear direction for future thinking. 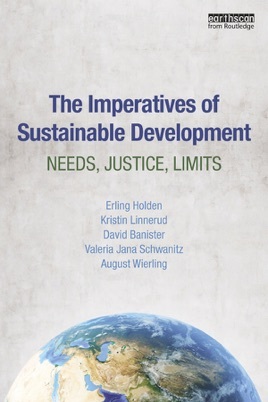 This book will be essential reading for everyone interested in the future of sustainable development and in the complex environmental and social issues involved.